Molly lives in a world where not many have the ability to bear children and that includes Molly herself. Molly and her husband have a small boy who is actually a robot but with artificial intelligence. They've raised him as their son. Molly is an astronaut, and she spends over a year in space alone. When she comes home, she's inexplicably pregnant. She doesn't tell the huge corporation that funded the mission and sent her out into space, and she certainly can't tell her husband. Alone, she must find out what happened to her in space, and what kind of baby she is carrying. 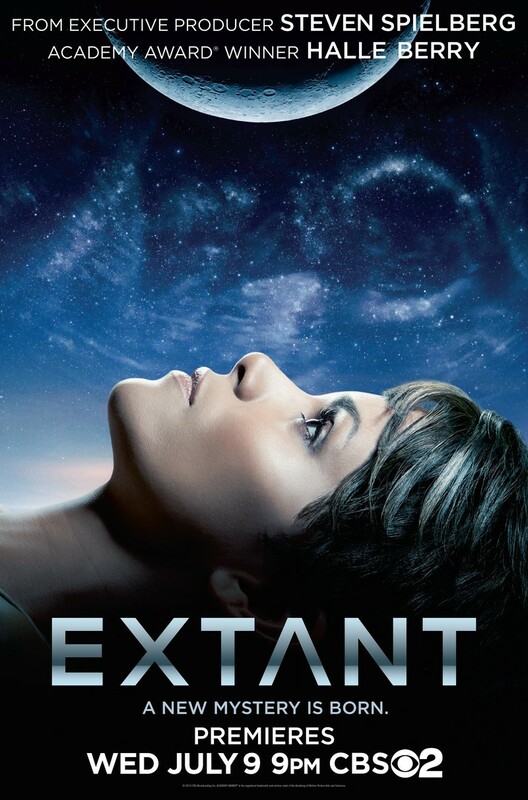 DVDs Release Dates is the best source to find out when does Extant come out on DVD and Blu-ray. Dates do change so check back often as the release approaches.